Happy New Year! If I had to sum up 2018 I’d have to say it was freaking amazing. And that a large part of this was down to school librarians. As if librarians weren’t already my favourite people ever, Flying Tips has now been nominated/long/shortlisted for 5 different awards, all judged by school librarians! Including the very prestigious Carnegie Medal. This means a lot to me because libraries have been very important to me throughout my life. When I was young I was very lucky because my family made sure I had access to as many books as I could read (which was a lot). My granny had a stash of coverless, ex-library Enid Blyton mysteries in the cupboard under her stairs (to this day, I have no idea where she got them), my mum bought me a Ladybird book every week when she did her ‘big shop’, and my Dad read me a story every night and then one day took me to the library and blatantly lied to a very fierce librarian to get me my own library tickets. The reason for the lying was, when he tried to sign me up, she said he had a book of Yeats’ poetry outstanding on his card, for like years, and she couldn’t add tickets to his account for me until it was returned. He blamed this forgetfulness/theft on my (long dead) grandfather, and she relented and gave me my tickets. The Yeats later turned up at home and is still in my bookcase. 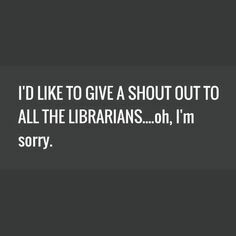 Sorry, librarians! I did feel at the time (I was about 4) that we were doing something underhand, but I didn’t care. 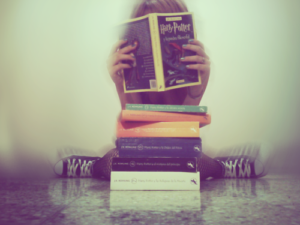 I wanted the books. 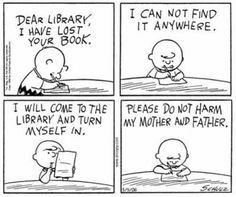 My life of crime continued, and I soon had a collection of 24 library tickets stolen from various family members. And even though their names were clearly written on them, the librarians totally let me away with using them. In primary school I became obsessed with Anne of Green Gables and discovered that you could order the next book in the series at the library and they would send you a little postcard to say when it was ready to collect. This was miraculous on so many levels. You got, not only any book you wanted, but also weeks of anticipation rewarded by proper post from the postman with your very own name on! As I got older I was allowed to walk to the library myself, which was fantastic because not only were there unlimited books, but the library was silent. I lived in a busy, noisy household and I was and am a person who likes quiet. When I started high school I discovered they had a whole library just for the school! And you could go there and read instead of wandering round a barren, frozen playground where no one was playing. 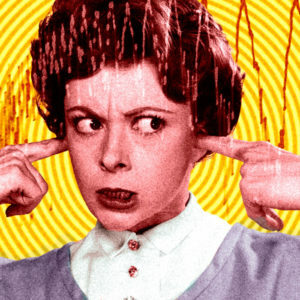 It was also nice and quiet and the librarian was a terrifying woman who took no prisoners when it came to noise. I considered this woman my ally. I kept going to the public library too, because I’d discovered the adult sections, where you could get random titles that your parents would never buy you. Everything from The Romantic Poets to The Chatto Book of Dissent (I did actually get this out. I didn’t even know what ‘dissent’ meant, it just sounded interesting). And classics! I picked up Wuthering Heights one day just to read the first page. Four hours later I was still sitting at a library desk and my mother thought I’d been murdered. 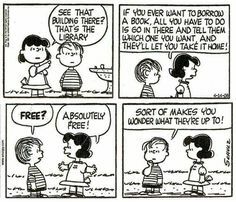 Many years later, I actually got a job as a library assistant in the public library, which was like being called home by the mothership. I no longer work there so I can freely admit that I blatantly flouted the rules to give membership cards to kids who had no ID and whose parents seemed unlikely to ever bother coming in to provide ID for them. I remembered, every time, that very fierce librarian who pretended she believed we had nothing to do with the stolen Yeats. In a way, Flying Tips is all about finding a refuge, a place you fit. Mostly it’s about Finch finding that at the circus, but Hector also has one. His refuge from an occasionally unkind world has always been the library. For some kids, libraries are safehouses, and books can be literally a barrier between you and the world, even just as a way to pretend you have better things to do than care when people are mean. Not every kid will have parents who provide them with books, so librarians are hugely important, even more so for some kids than they were for me. I wasn’t able to articulate this when I was young, and I never thanked those librarians or told them that what they did meant a lot. But now I get to tell them that I think they are superheroes. And to have them choose my book for awards which are essentially a way to get kids reading (because that’s what they do. That’s what everything they do is about), is just the best validation I could ever have. 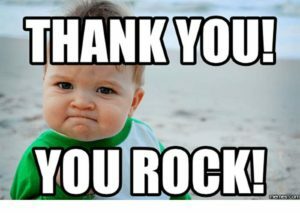 A big fat thank you to librarians everywhere, especially those involved with the Carnegie Medal, Essex School Library Book Awards, Northern Ireland Book Awards, Great Reads Awards, and Southern School Book Awards.